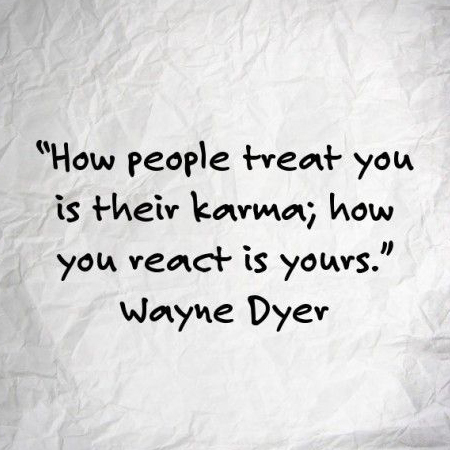 Putting positive energy out there is the ultimate investment into a better world. Our Dogeared staff and community has long been involved in volunteering and giving back to causes that are near and dear to us and genuinely help others. Today, we are celebrating the success and accomplishments as a team by reaching over 700 hours of community and volunteering services since January! 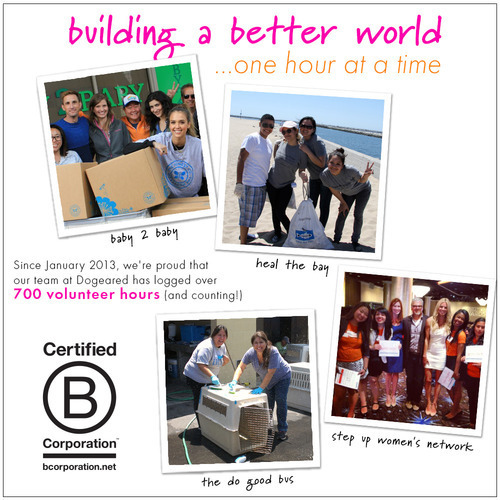 To date, the team has reached 744 hours through our involvement in opportunities including Heal the Bay, Locks of Love, Step Up Women’s Network, the American Cancer Society, Baby 2 Baby and the Do Good Bus. 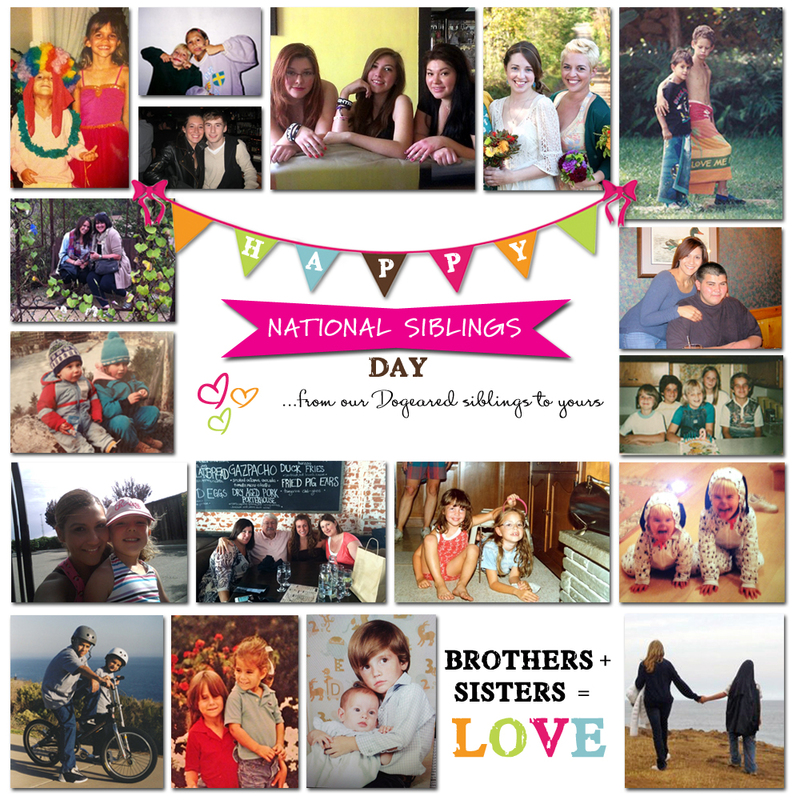 Today is National Siblings Day! Celebrate your siblings, whether near or far, by reaching out to them and letting them know how much you love them! From our Dogeared families to yours! 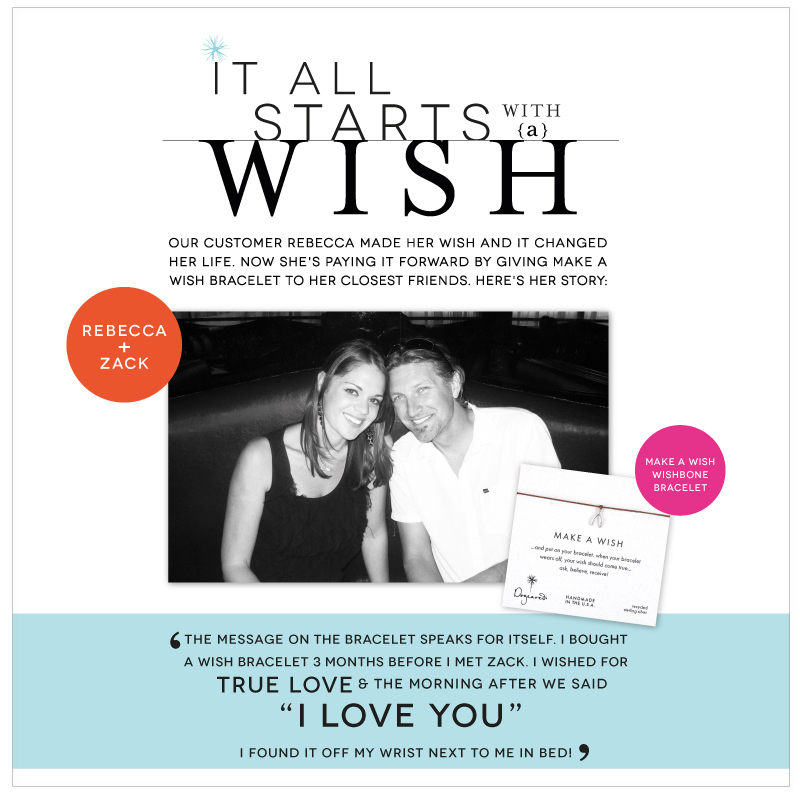 Our customer Rebecca shares her Make A Wish story! What is yours?